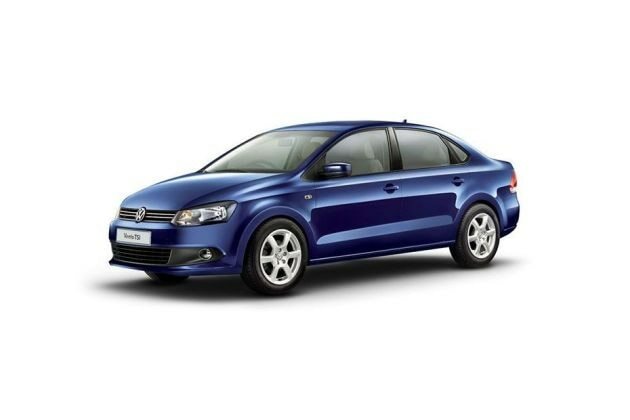 Volkswagen Vento IPL Edition II 1.6L Petrol Highline will without a doubt give you the IPL season feel. Indian Premier League Season 5 in the first week of April 2012 has been enlightened as Volkswagen has decided to cash on it. The company has arrived with Volkswagen Vento IPL Edition II 1.6L Petrol Highline, which has IPL feel all over it along with more upgradation and enhancements. Under the skin, the car comes with a sturdy 1.6 litre of petrol engine that produces peak power of 105 PS at the rate of 5250 rpm along with peak torque of 153 Nm at the rate of 3800 rpm. Providing the car with the IPL feel, the company has carefully embossed the IPL emblem on the door sill along with IPL logo floor mats. The leatherette seats give the car interiors a lush feel, while the inbuilt navigation system, interesting car pad with touch screen multimedia display, iPod control, Bluetooth, micro SD and mini UDB interface make it technologically sound. The parking assist interface with MP3/WMA support in the music system is also impressive.